On reading this statement if Moneyball was the first thing that came to your mind — YOU ARE NOT ALONE! 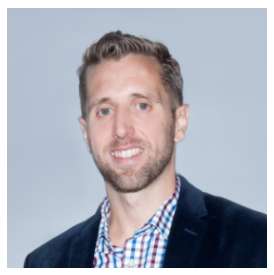 Most discussions about the role data and analytics play in the sports business pertains to athlete stats or dynamic pricing, but using data to drive sponsorship decisions is new. Many such interesting insights were discussed at the Logos, Pathos & Ethos — Sponsorship Analytics panel presented by Hookit and held at the MIT Sloan Sports Analytics Conference on February 24, 2018. The panel, represented by both sides of the sports equation (brands & properties), aimed to explore the impact of data and analytics in measuring and valuing sponsorship dollars in the sports ecosystem. Historical challenges in accessing Sponsorship data — Why has accessing data been a challenge before? Impact of access to sponsorship data: Now that sponsorship is being brought into the new data age, how has the access of data changed and what is its impact? Next big thing in Sponsorship Analytics — What is the future of sponsorship analytics? Over the last decade, Sponsorship buying and selling has been slow to embrace the use of data and analytics to drive profitable sponsorship investments. That is now slowly changing as brands and properties alike are turning to data to help them make intelligent decisions. For a brand, access to the right data insights helps them become smarter, but most importantly allows them to customize and make sharper decisions tailored to what the brand is trying to achieve. Properties have stayed away from data and numbers for a long time, but it has become a necessity for them now, as clients request data and information before sponsoring. Hookit, at the intersection of both brands and properties, has unlocked access to data previously unavailable. 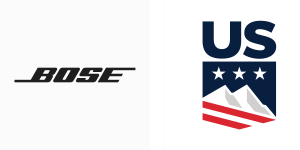 Historically, sponsorships were bought and sold based on the data and value determined by television ratings. With the advent of social platforms such as Facebook, Twitter, YouTube and others, there has been a marked shift in the sponsorship landscape. When tracking athlete performance, Hookit realized that there was a large engagement and fan following for the athletes on social platforms and these engagements were going UNMEASURED. 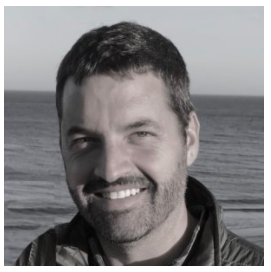 Hookit then pioneered the valuation of social & digital media and has helped quantify the impact and value generated for a sponsor to make intelligent decisions ever since. For properties, sponsorship data can help them quantify the value of their inventory to sponsors, estimate the worth of a category, increase their revenue and help prove the ROI of the investment. 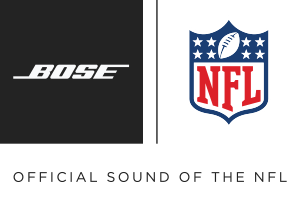 For a brand like Bose that works with big leagues like the NFL and Formula One as well as smaller teams like the United States Ski & Snowboard team and different entertainers and musicians around the world, it is important to understand if the brand/product adds a demonstrable improvement or benefit to their teams and fans. 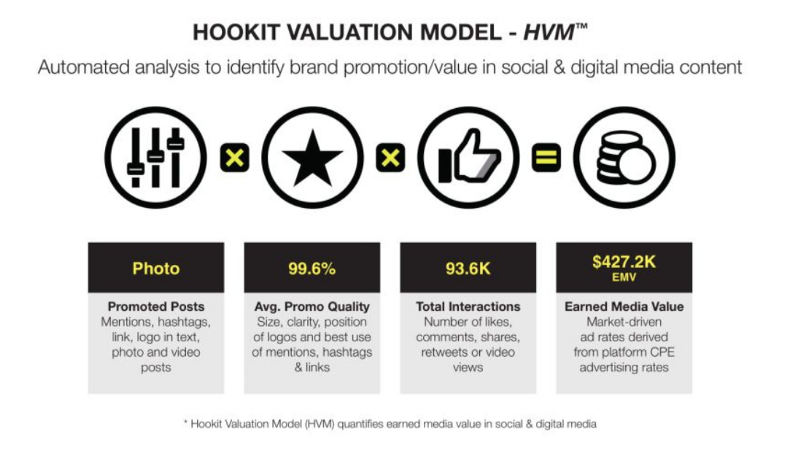 When the Hookit valuation model was launched five years ago, it was the pioneer in the spontech space, quantifying the sponsorship value from social and digital media. It is an ENGAGEMENT BASED VALUATION MODEL as opposed to the assumptive, impression based valuations available in the marketplace. 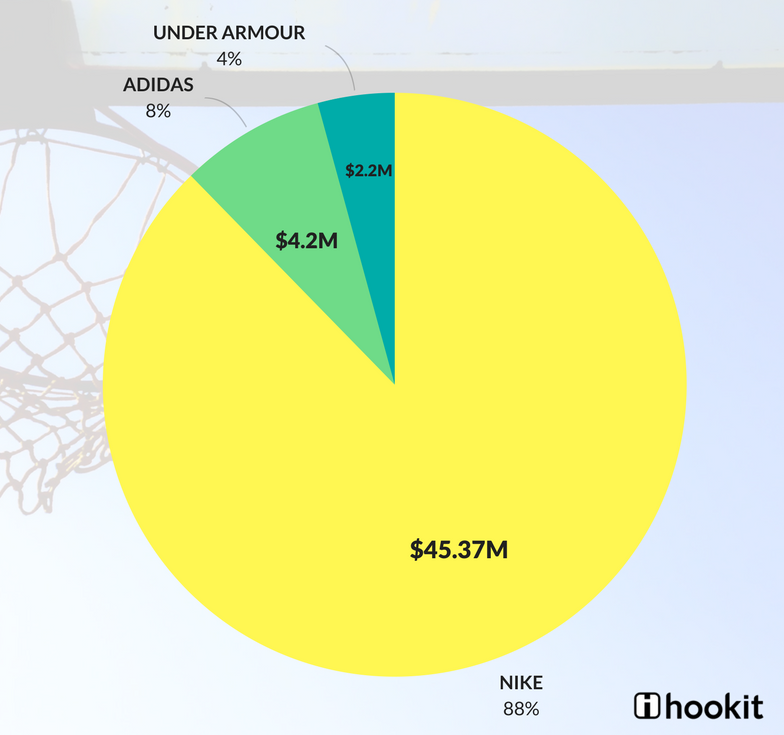 For example, an analysis of the social media engagements of top three sneaker brands sponsors (Nike, Adidas & Under Armour) of the NBA All Stars revealed an astonishing insight — Nike earned media value from not just the athletes it sponsored but from the top athletes sponsored by Adidas and Under Armour. And the total earned media value for Nike from the 28 All Star athletes was a whopping $45million! Actionable insights like these provide a plan to sponsors — which properties are more valuable, which kind of content resonates with their target audience and also helps identify potential properties with whom they can align and partner with to increase their sponsorship dollars. Vanity metrics like impressions may translate to more awareness for brands & properties, but DO NOT provide a tangible and reliable value for sponsors. 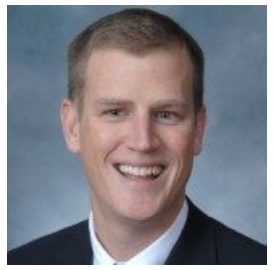 Unified measurement : There is an abundance and overflow of data available and to arrive at a single right value, sports brands and properties use multiple measurement tools. But single source platforms like Hookit can provide unified measurement across all platforms — television, social, & digital — and a standard unbiased valuation and insights for brands or properties. Spontech : Sponsorship is one of the few categories that processes a large volume of transactions but has not embraced technology and data to its full potential as yet. 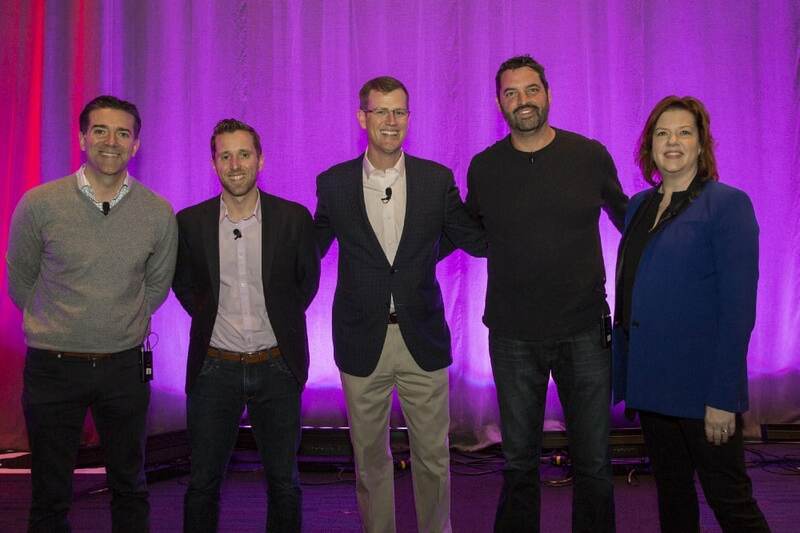 Markets like Adtech and Martech are using technology to drive their buying decisions but sponsorship technology, or spontech, is still in a nascent stage. For over 5 years, Hookit has been aggregating sponsorship data from social media using advanced data analysis and is now using Machine learning to provide sponsors with not just responsive but predictive insights as well. NASCAR was worried about their drop in TV ratings and increase in their median age demographic. 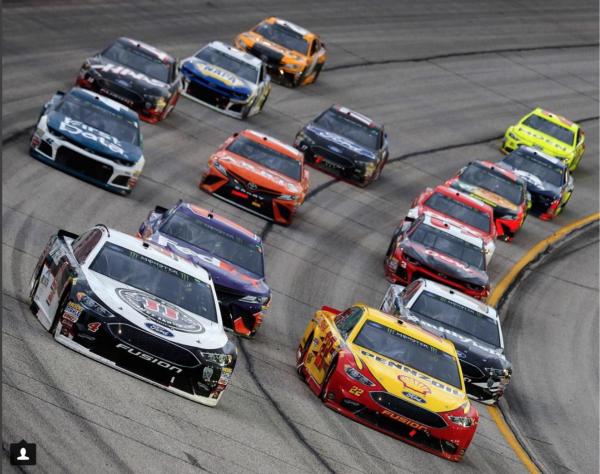 But when NASCAR’s social data was analyzed, the engagement on their social channels was significantly higher than their TV ratings and the audience on social media was 20 years younger than their television audience. NASCAR’s audience had not reduced — it had just shifted to newer platforms. 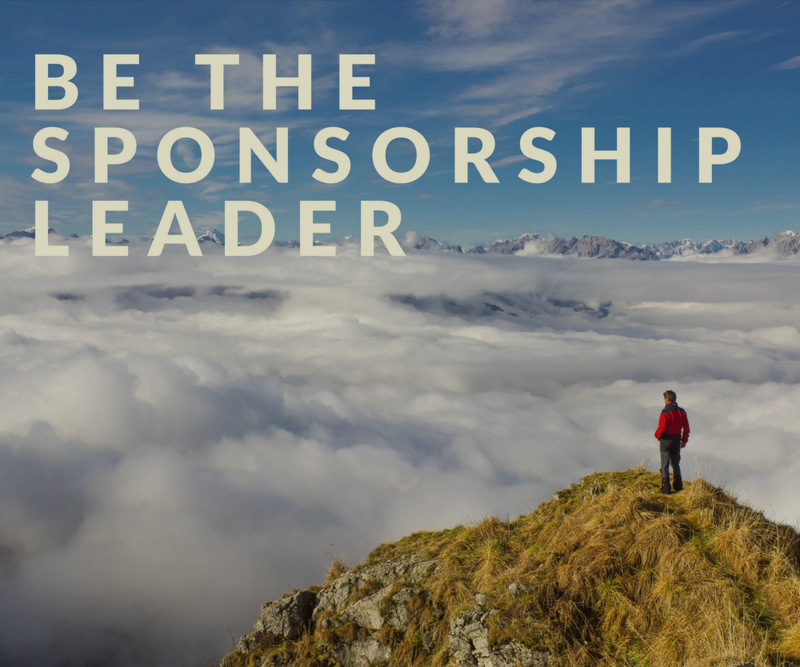 98% of marketers will use social media to activate their sponsorships moving forward. Getting access to content and rights for social will be the #2 priority for brands behind category exclusivity when purchasing sponsorships. Social media has redefined what it means to be a FAN — a person can be a fan of someone like Chloe Kim or LeBron James on social media without being a fan of the game or ever watching a single snowboarding or basketball event. Not all platforms are created equal for value creation. 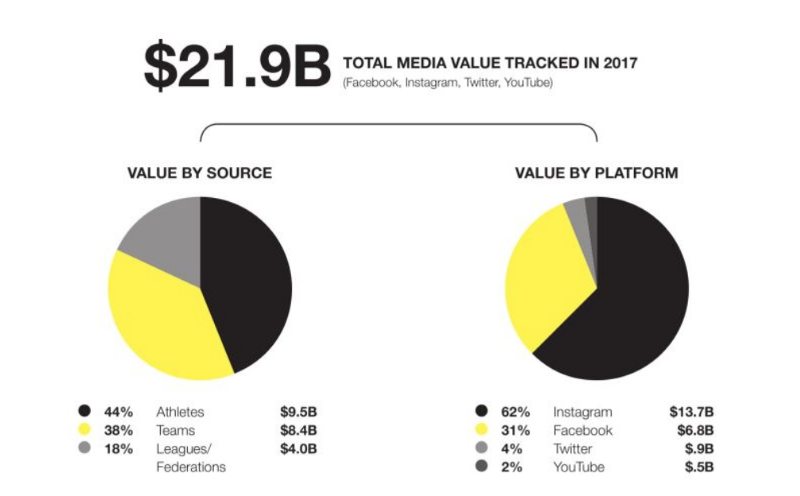 Of the Total Media Value tracked in 2017, Instagram drove 62% of the total value followed by Facebook (31%) and Twitter (4%). 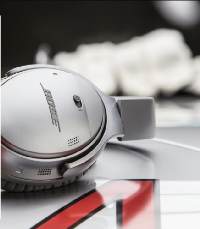 The future of sponsorship buying will be more predictive and prescriptive — Machine learning and AI are going to transform the way sponsorships are bought and sold. 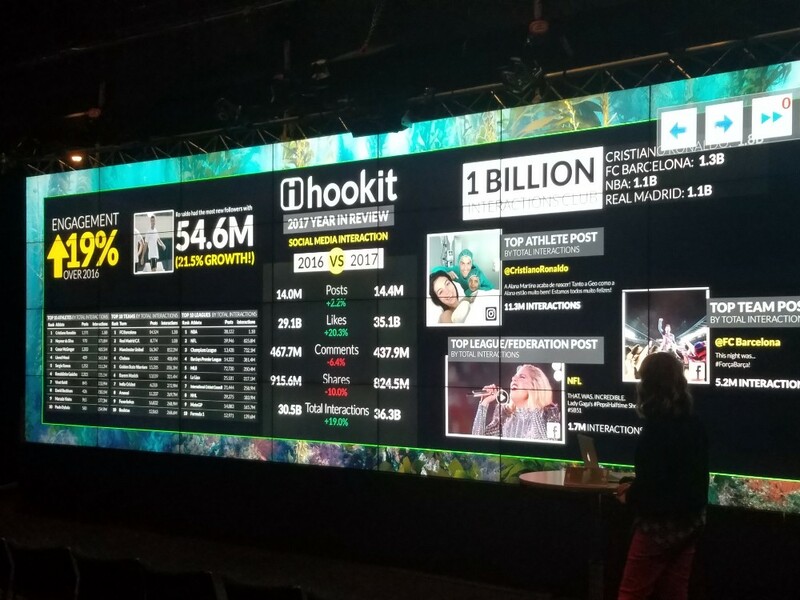 Hookit as a 3rd party standard and a trusted source of data ensures that both brands and properties are provided with relevant and actionable insights to drive profitable sponsorship decisions. Are you going to LEAD or GET LEFT ON THE SIDELINES? Join us in revolutionizing sponsorship intelligence! Learn more HERE.